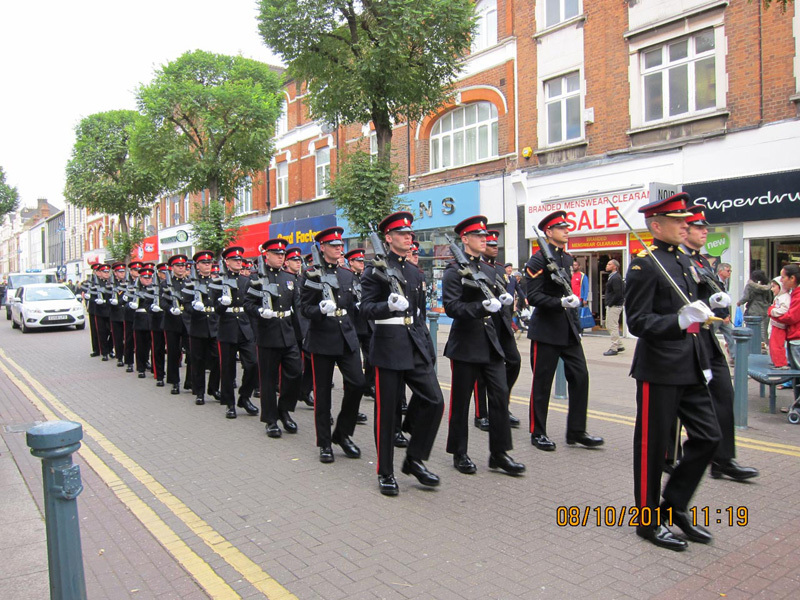 Welcome to the Princess of Wales Royal Regiment Association (East Kent) Branch. We as a Branch are centred on Canterbury, Kent and the surrounding areas. We were established originally from the Territorial Battalions of 5 QUEENS and 5PWRR which became 3 PWRR. Formed as a club in 2004, our vesting day to establish as a Branch was 6 September 2008. This meant we became the first full Branch of the PWRR Association. Our Branch runs on different lines to older branches from our forebear Regiments. 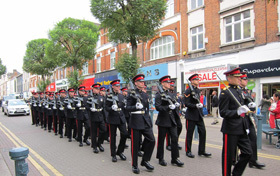 We have three main social events a year including our AGM and attend the Canterbury Remembrance Parade. That means we have a Branch Committee who plan events for our 155 members but with no monthly meetings. The Colonel of the Regiment's main effort has been to develop a fully effective Regimental Network - our membership is therefore open to serving, retired or family members of the Regiment, be they Regular, Territorial, Reservist, NRPS and FTRS. If you have served in the PWRR or its forebear Regiments we would like to hear from you. Our membership style has been very popular in recruiting our 130 members. Membership is gained by applying on the attached form completing your personal details including your service dates and Battalion and Regimental duties. We charge a one off joining fee of £15 which entitles you to join and attend any of our pay as you go social functions. 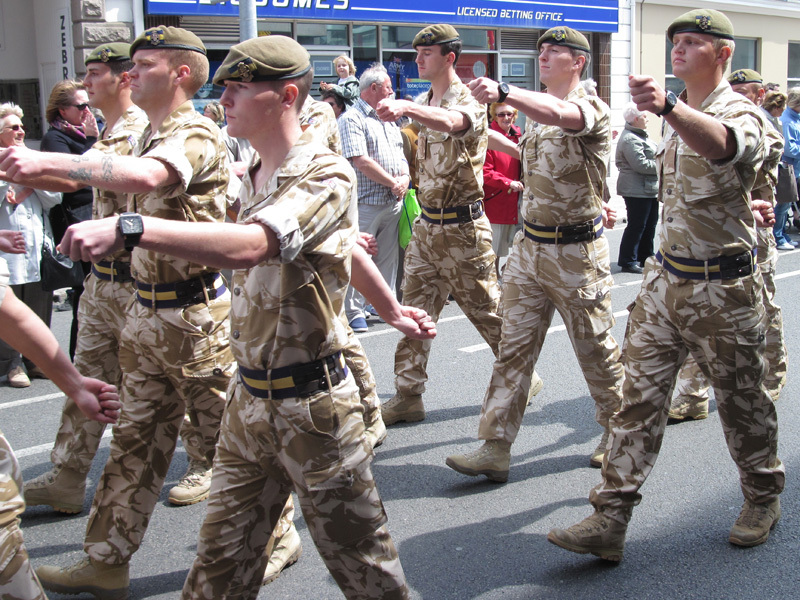 Our soldiers come from the South-East of England including London, Kent, Sussex, Hampshire, Middlesex, The Isle of Wight and the Channel Islands. Army Tigers embody the virtues of courage, self-discipline and loyalty. 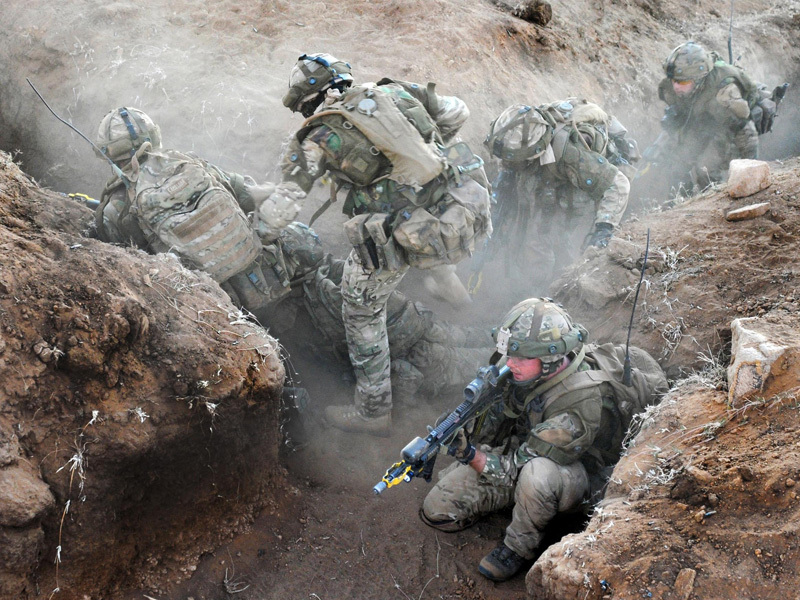 Soldiers from The Princess of Wales's Royal Regiment have been in every major conflict since the Second World War and are one of the most decorated regiments for gallantry in the British Army. These include 57 Victoria Crosses (the nation's highest award for conspicuous gallantry), one of which was won in Iraq by Sgt Johnson Beharry, who is one of only two serving VC holders in the British Army. The Army Tigers don't live in the past, we learn from it so that we can deal effectively with the future. Please Click Here to visit our membership page. Simply download the membership form and return by post or email. We have an exciting programme of events this year 2019 â€“ Albuhera Dinner 17 May, TIGER ROAR 18 May, Buffs Sunday 16 June. Other events will be published as they are planned. The new main web site for the Regimental Association is launched at www.pwrrtigers.com - good for all Association information and events. This year the TIGER ROAR! ( Regimental Official Annual Reunion)is also launched. 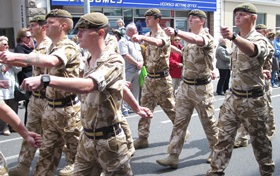 please see http://www.pwrrtigers.com/contact.html under the Veterans Section the Branch will publish more details in the newsletter. Encourage your ex PWRR friends to come and join us. 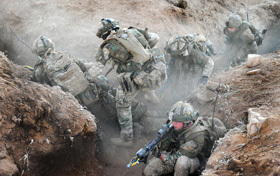 If you have any questions about the PWRR Association, please do not hesitate to contact us. ©2015 Copyright PWRR. All Rights Reserved. Site by EA Design.